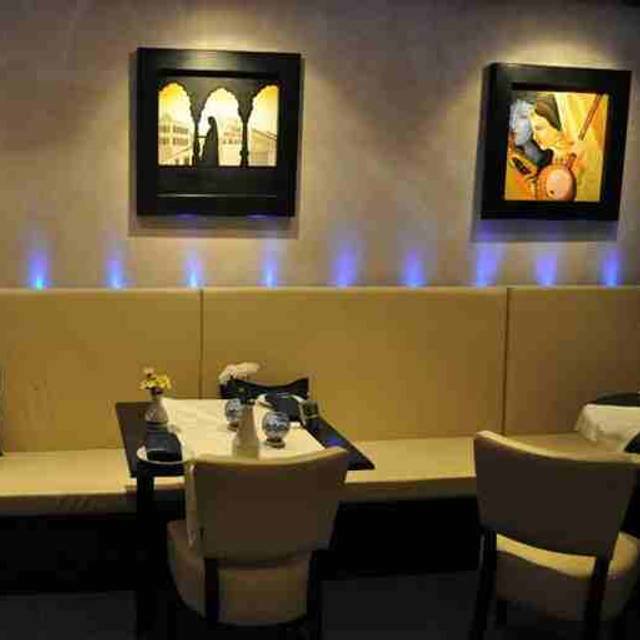 Memories of India is a restaurant located in Grachtengordel. It is full of delightful imagery and artwork that's all inspired by India. All of these brilliant pieces of work are displayed in a very modern and fashionable dining room with leather chairs, white tablecloths and overhead spotlights. Booth seating is available as well as regular chairs and tables. 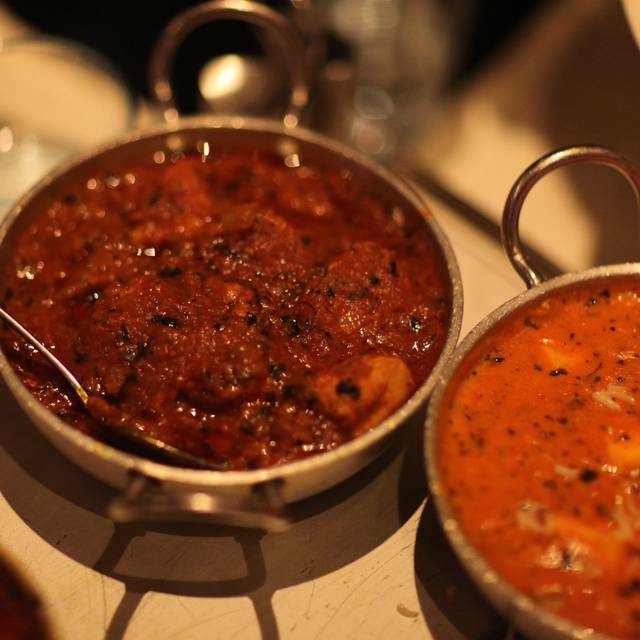 The cuisine served at Memories of India is inspired by the most beloved dishes over the whole country. 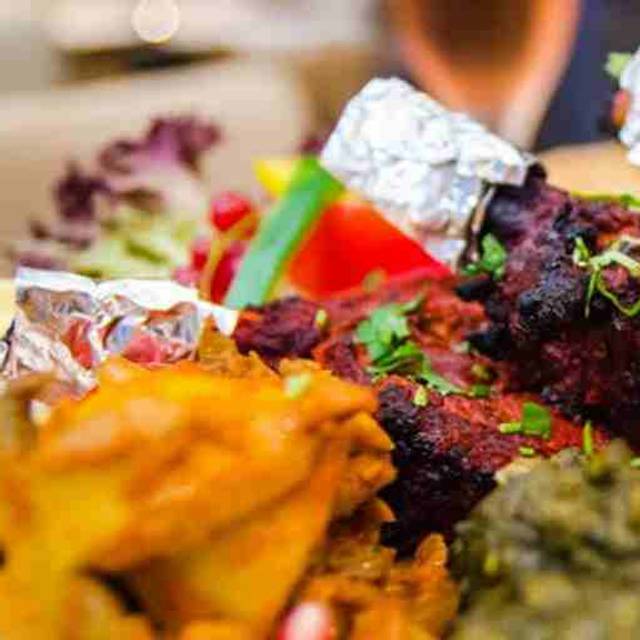 Rich flavors have been mimicked and brought to life in this restaurant, including curry, biryani, tandoori and basmati. Guests at Memories of India can choose from the vast menu or pick one of the chef's recommended dishes of the day. We had a lovely meal here on New Years Eve and the food was excellent. WORST SERVICE!!! So bad service, I have to call each time the waiter to order water, food, etc. Simply do not care about customer. Food came after 53 minutes of order; when I told the delay to waiter, the rude waitress said I may have to wait longer instead of apology. Amsterdam's WORST service. I regret going to this restaurant; food taste is 3 out of 10. Excellent all round place to go in a wonderfully active part of Amsterdam. 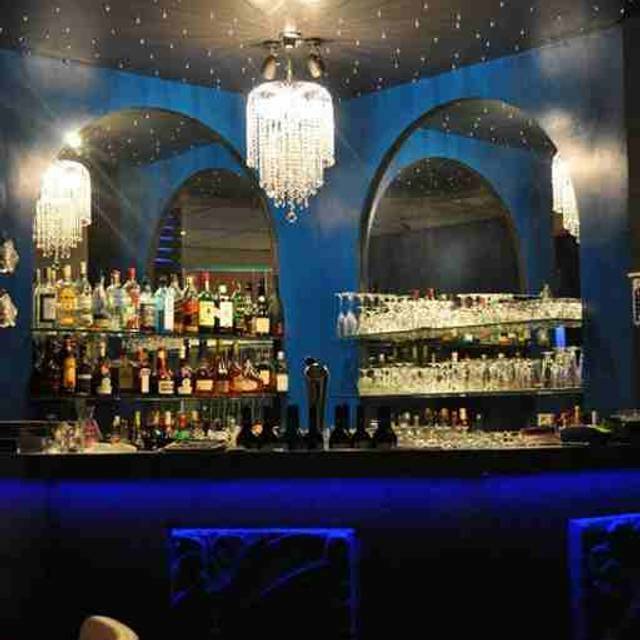 Great staff and quick service a swell as fab Indian. I visit this restaurant whenever I am in Amsterdam. I love the food. Food was decent with an authentic twist on some dishes. A little tight when charging a euro for each popodum. Food was quite good and flavorful. Service was lacking - one server for an entire busy restaurant on a Saturday night?!? I’m hoping that was a one off issue not standard procedure. Das Essen war, genau wie der Service, richtig gut. Preise: Das Restaurant befindet sich halt in Amsterdam! We order our menu and than the waitress told us that the menu is sweet and we should take another one. He told me that mine is not too spicey. As my order arrives i cannot eat it because it was so spicey and hot, also my boyfriend says it is too spicey instead he eats always hot things. After telling this to the waitress he dont do anything and on the bill there was the menu too. 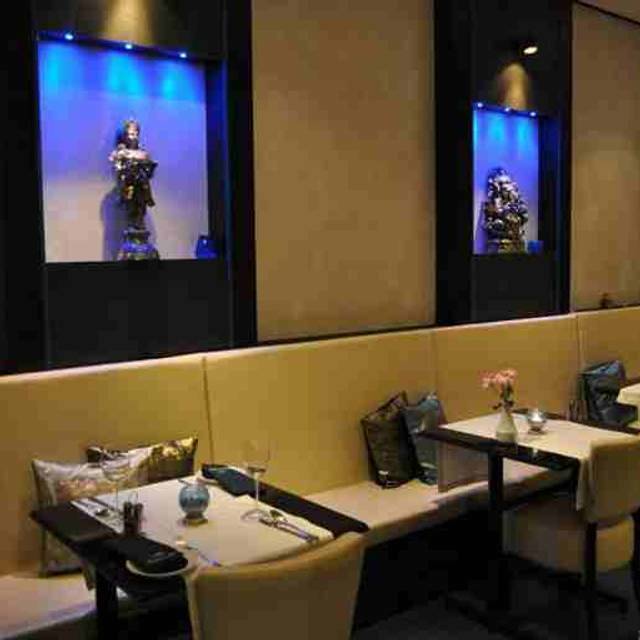 Memories of India is an outstanding Indian restaurant in the heart of Amsterdam. 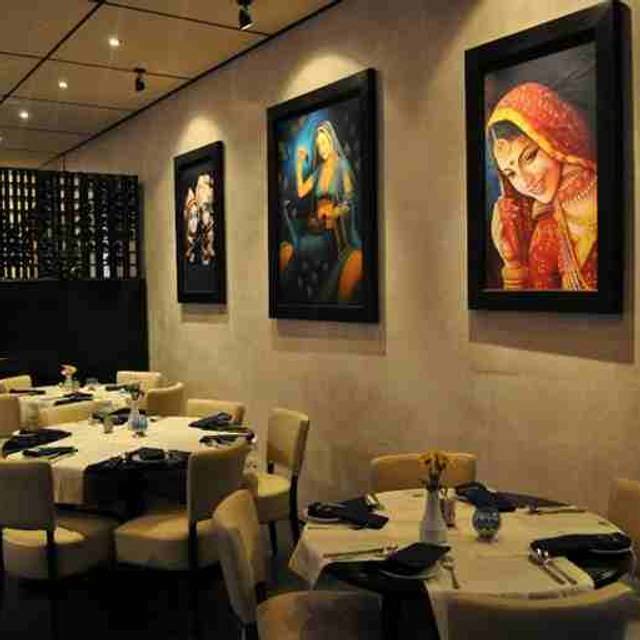 The food was good, the ambiance attractive and the price reasonable.